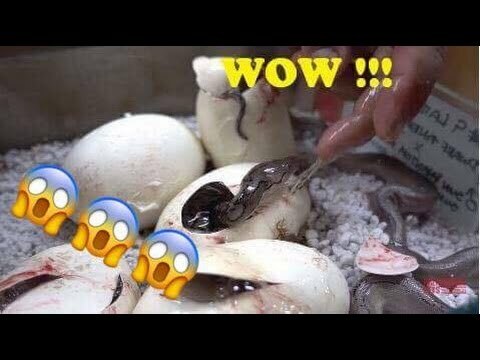 YouTube - Jay cuts a clutch of reticulated python eggs at Prehistoric Pets that has good genetic potential. 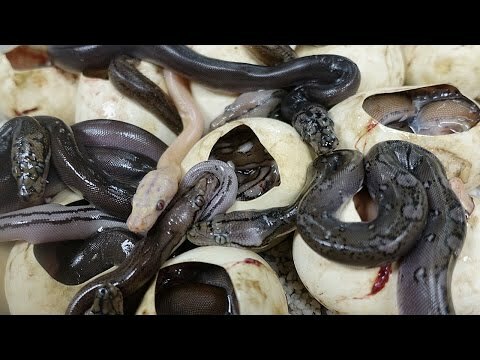 YouTube - Jay Brewer cuts a clutch of reticulated python eggs at Prehistoric Pets that has incredible potential. YouTube - Jay Brewer cuts a cool clutch of reticulated pythons upon his return home to Prehistoric Pets. 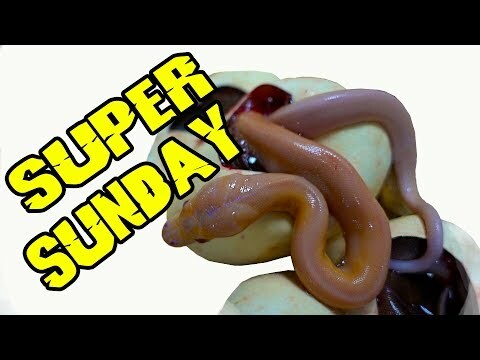 YouTube - Jay Brewer cuts a clutch of reticulated python eggs at Prehistoric Pets to reveal an amazing two-tone orange baby and lots of cool morphs. Prehistoric Pets: How Far Can a Python Strike? YouTube - Jay at Prehistoric Pets tests his luck while collecting a clutch of eggs from a protective sunfire super tiger citron reticulated python.